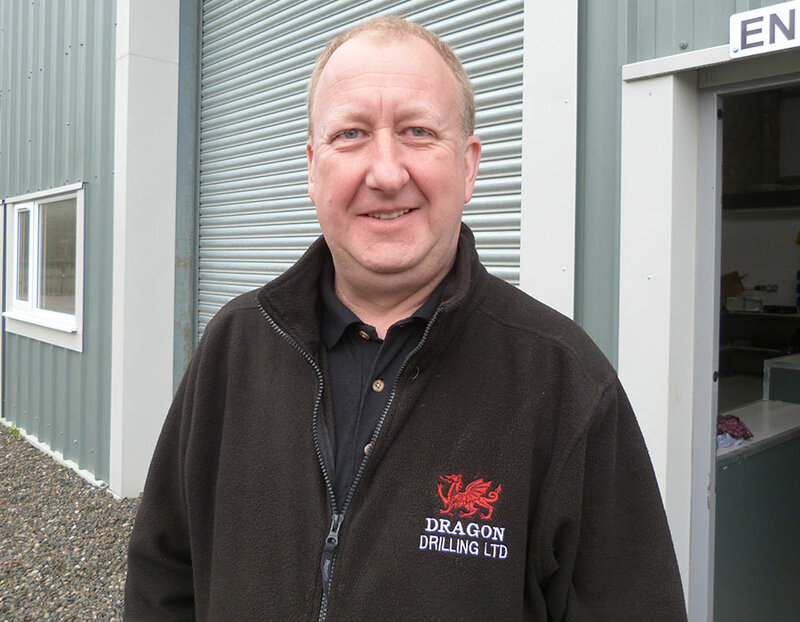 Having worked in the environmental industry for over thirty six years and following a successful career as Technical Director for a national waste management company where he was responsible for high temperature incineration facilities, chemical treatment plants and landfill operations, Geoff brings a wealth of experience and expertise to all projects undertaken by Dragon Drilling. 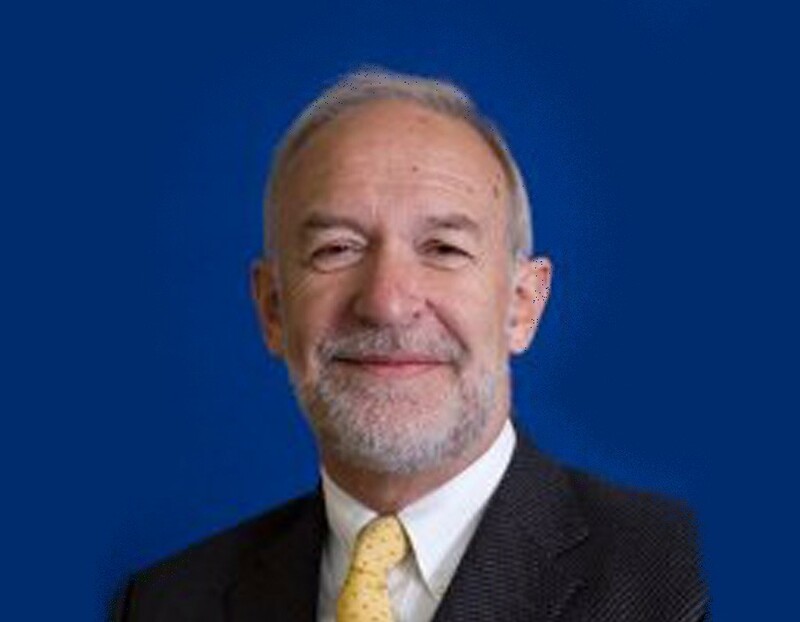 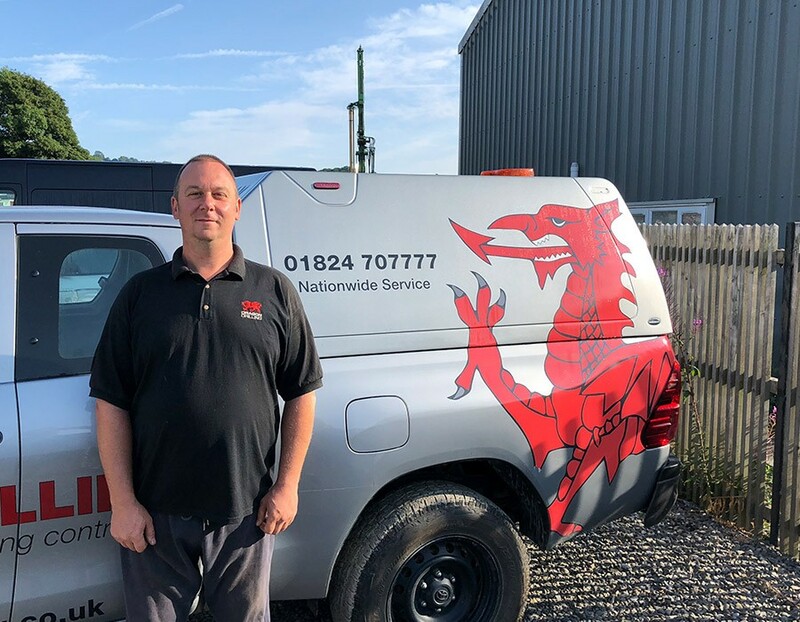 Geoff is a Chartered Environmentalist, member of the Chartered Institute of Water and Environment Management and the Chartered Institute of Waste Management, and is NEBOSH qualified. 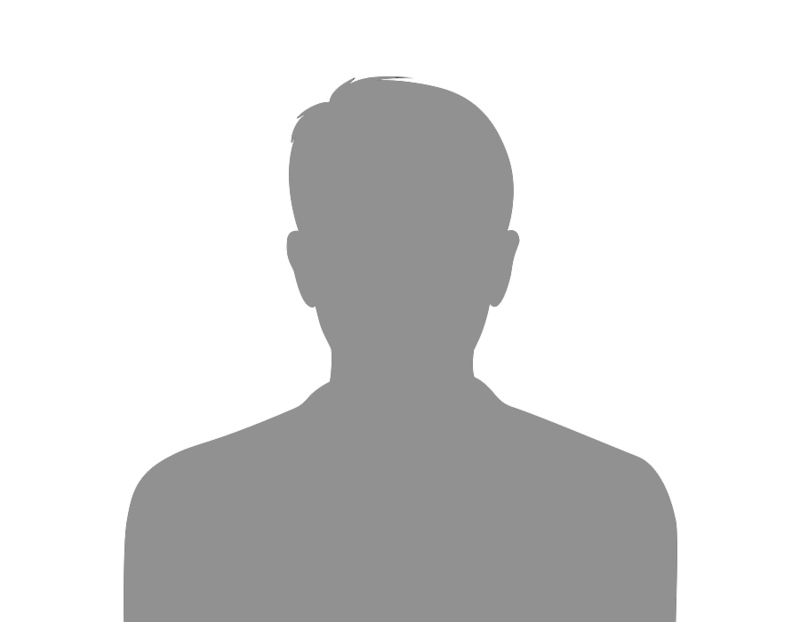 Andrea began her career as an accounts manager for a national company. 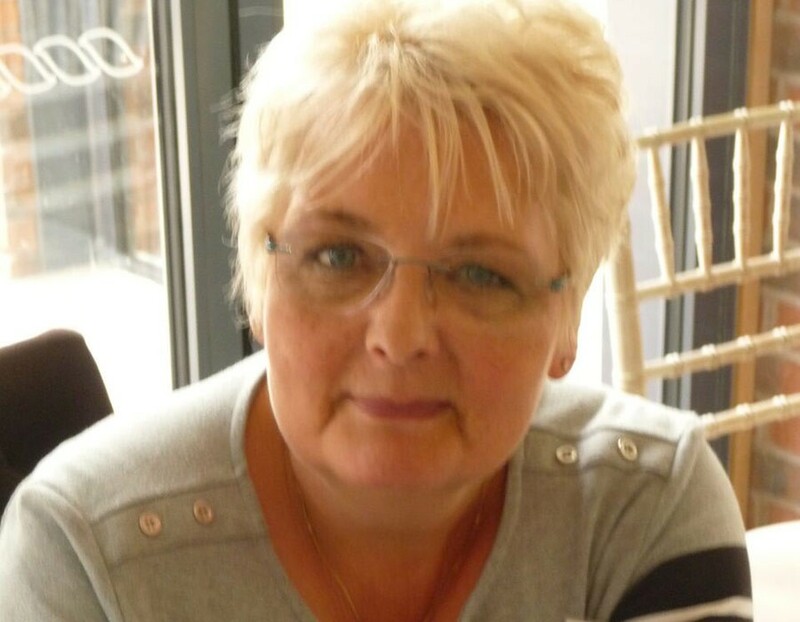 She is currently the finance director and also chairs the marketing committee of the national Ground Source Heat Pump Association of which she also sits on the main council. 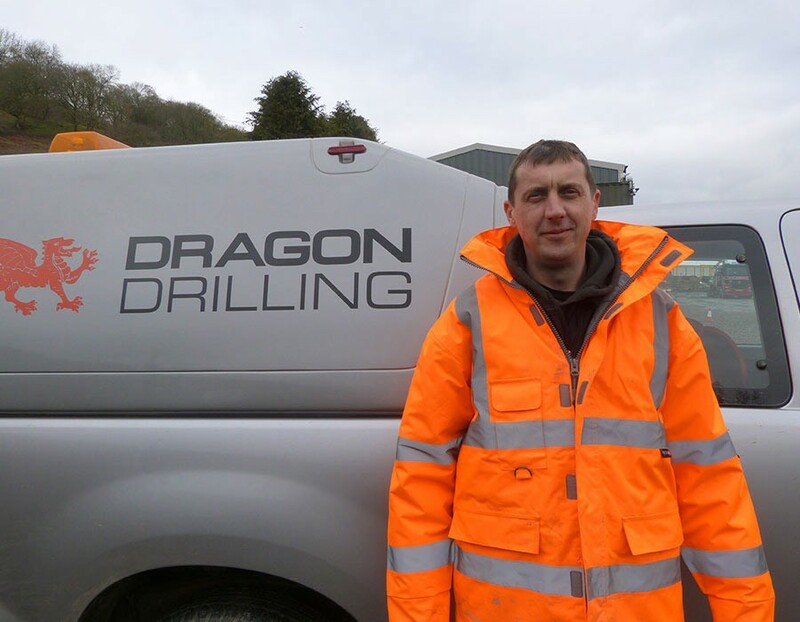 Frankie has been working in the quarry and waste industries for thirty years. 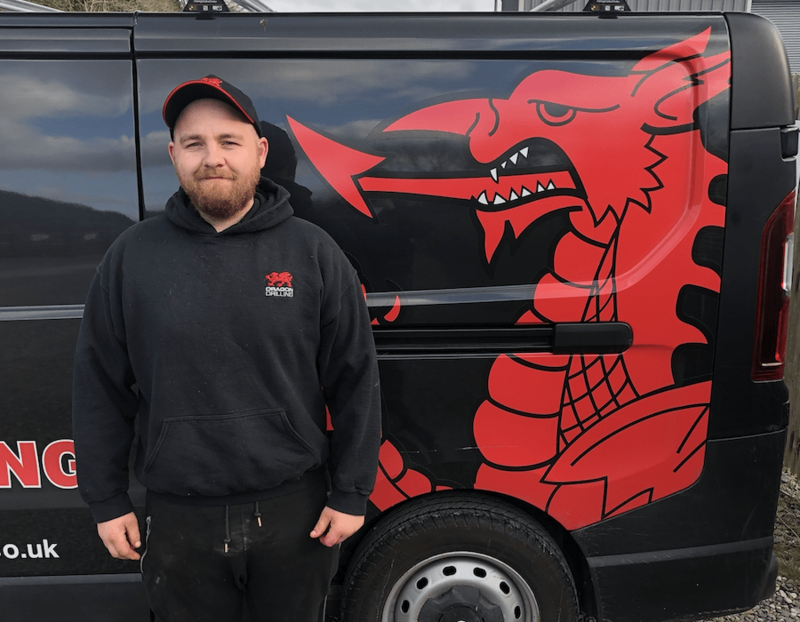 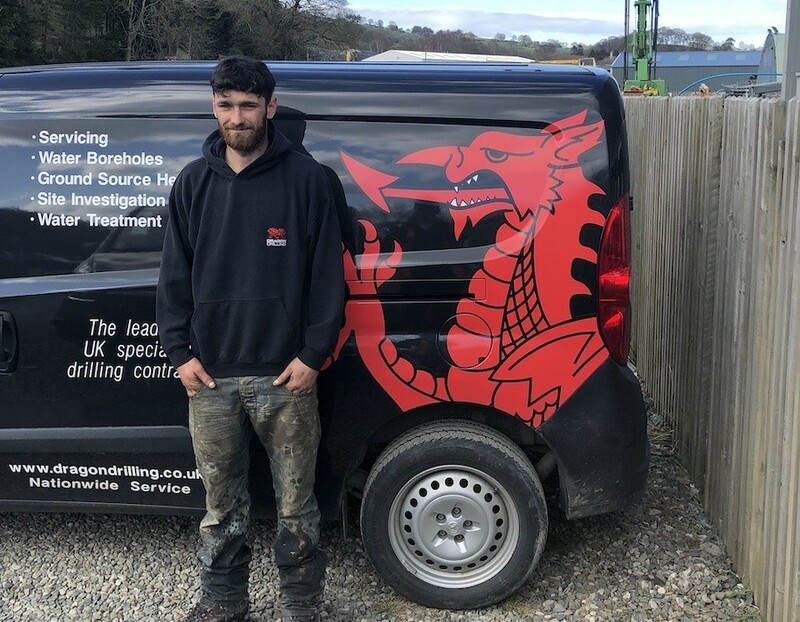 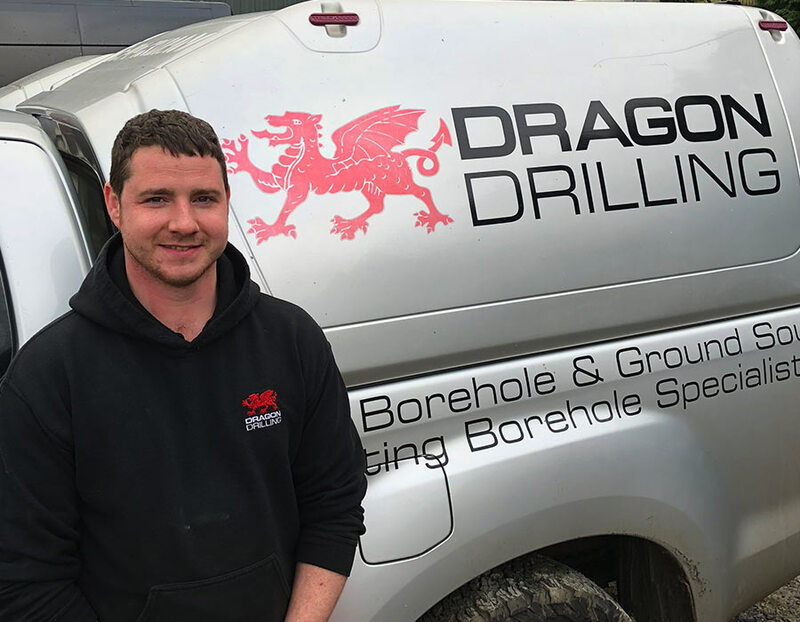 In addition to being an experienced driller, Frankie is also responsible for staff training and plant maintenance, overseeing the fabrication of prototype equipment and specialist tools in our in-house manufacturing facility. 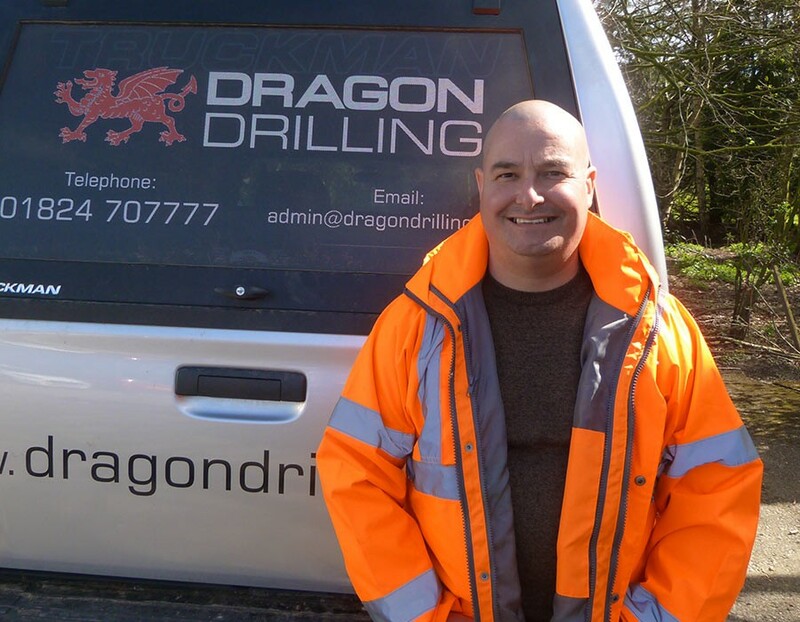 Joe embarked on his career as a driller over thirty seven years ago and in that time has become a leading expert on all environmental drilling matters. 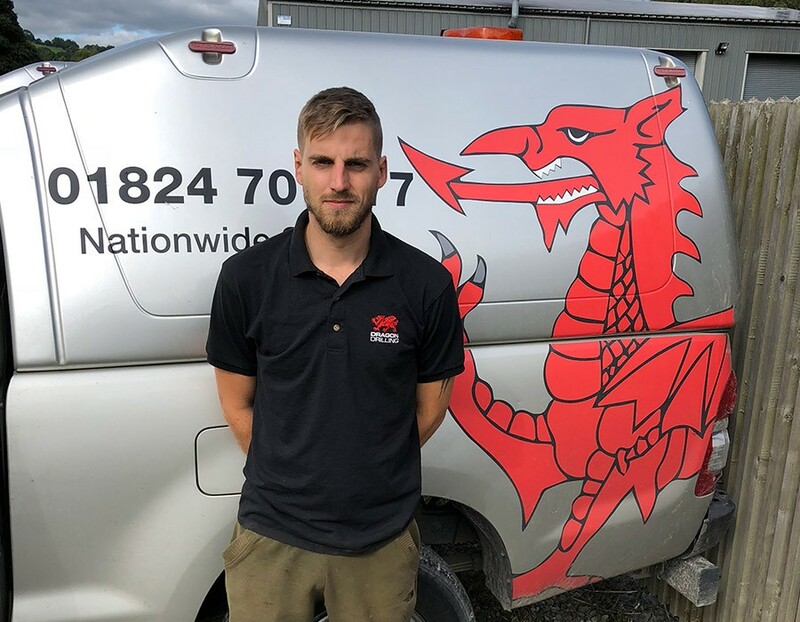 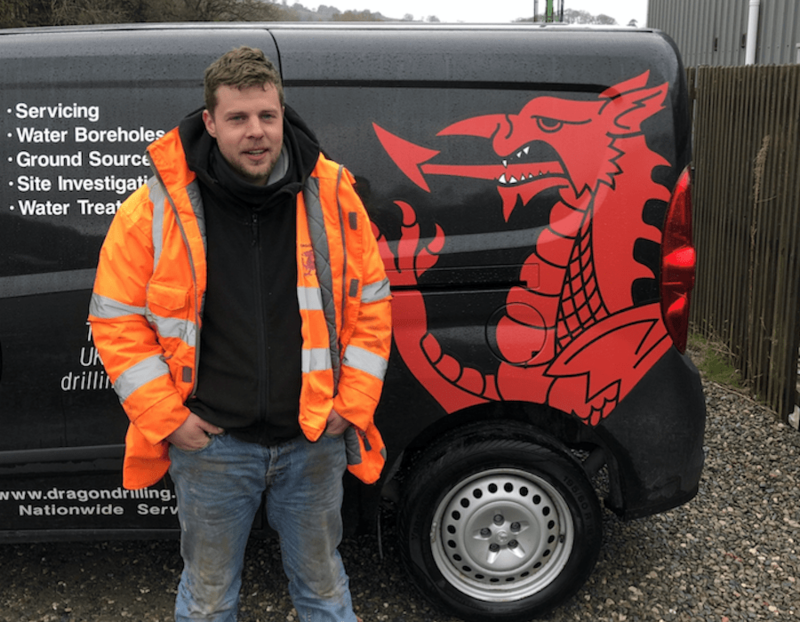 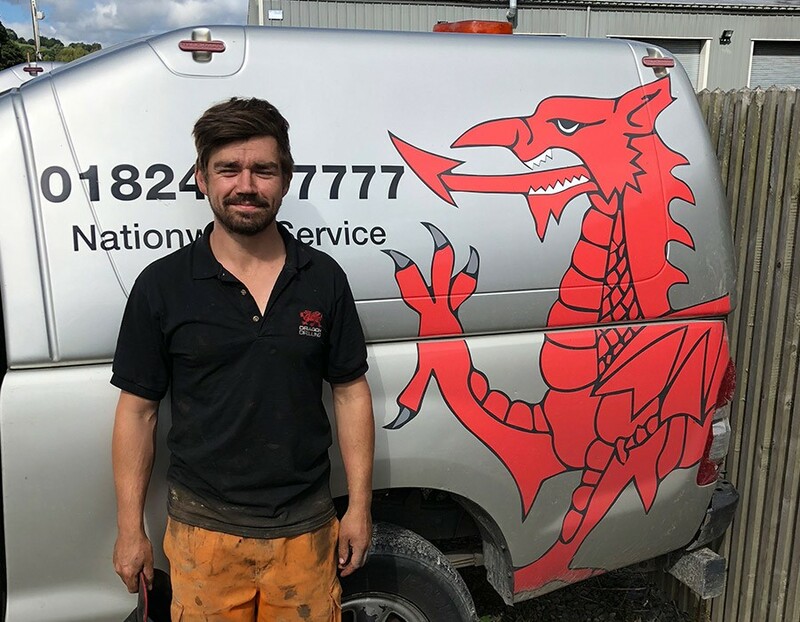 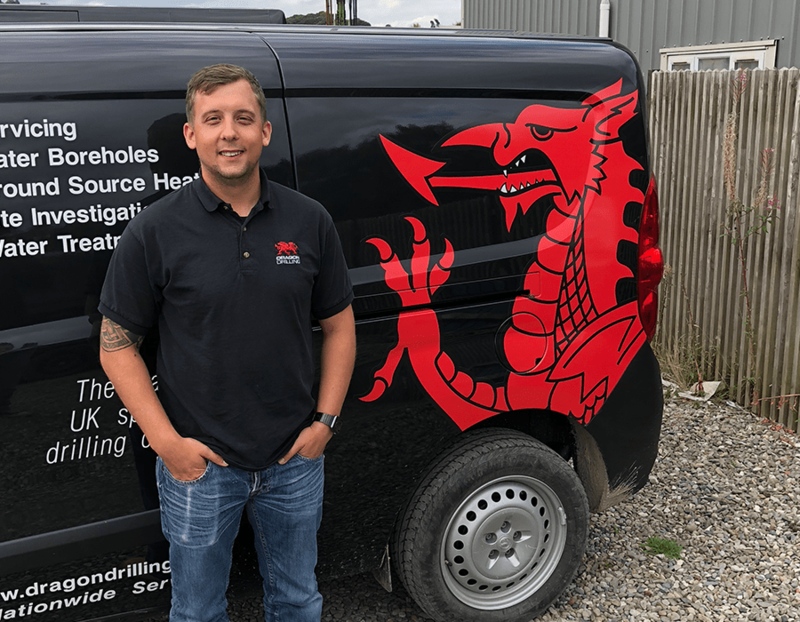 Specialising in landfill excavations and site investigations, Joe has vast experience of working with private companies and local authorities requiring consultative support. 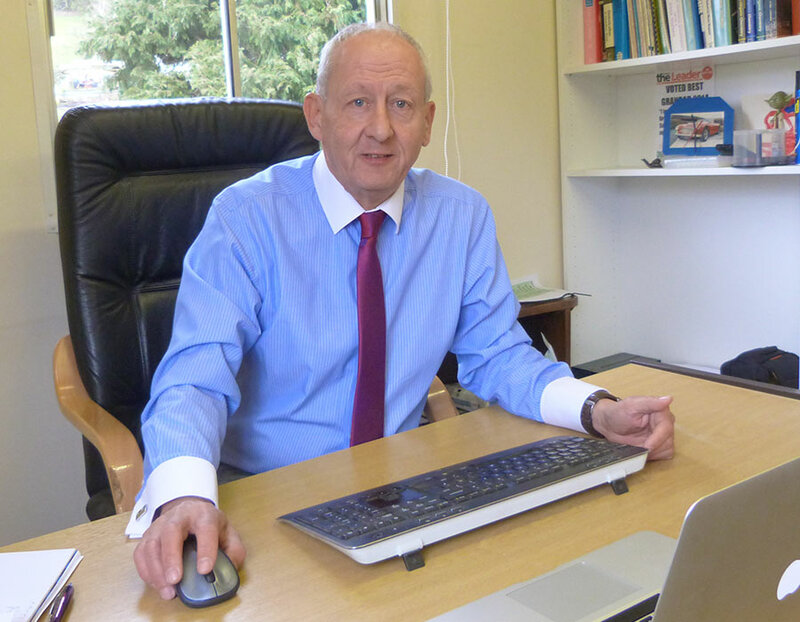 A Chartered Engineering Geologist and Chartered Engineer, Nigel has spent over forty years in the environmental industry. 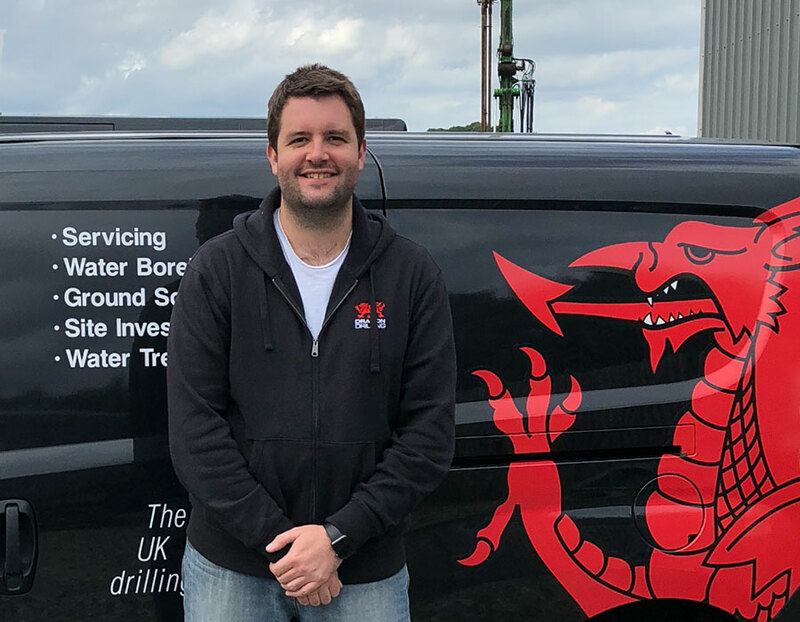 He has been involved in drilling throughout his career as part of his consultative investigations, which includes the management of a drilling company in Africa for two years. 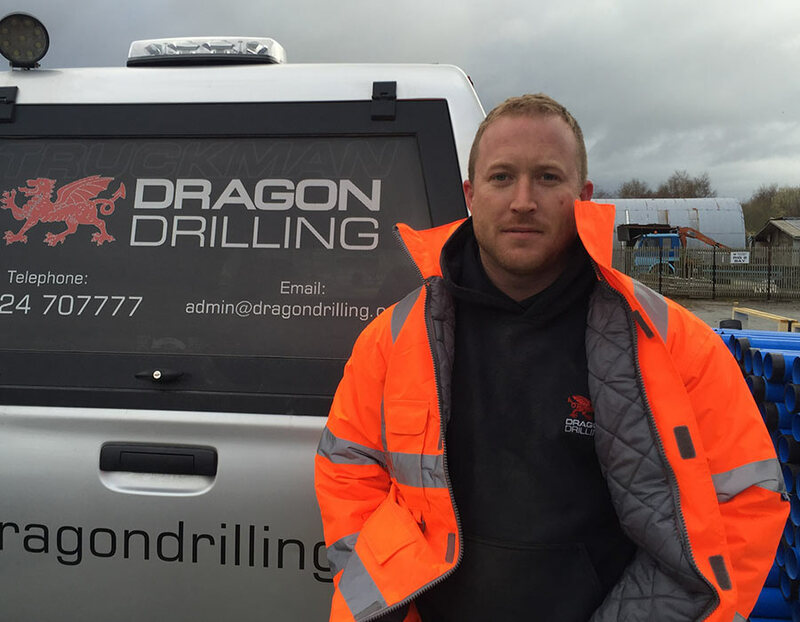 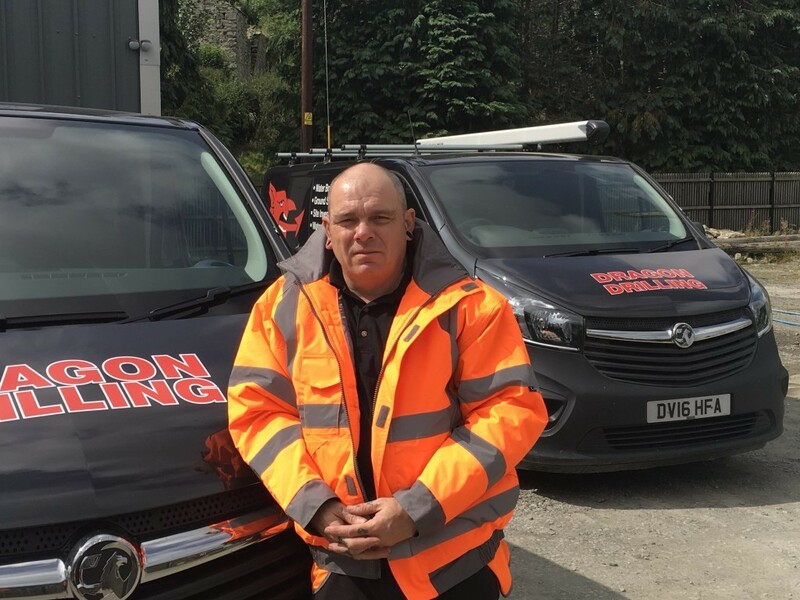 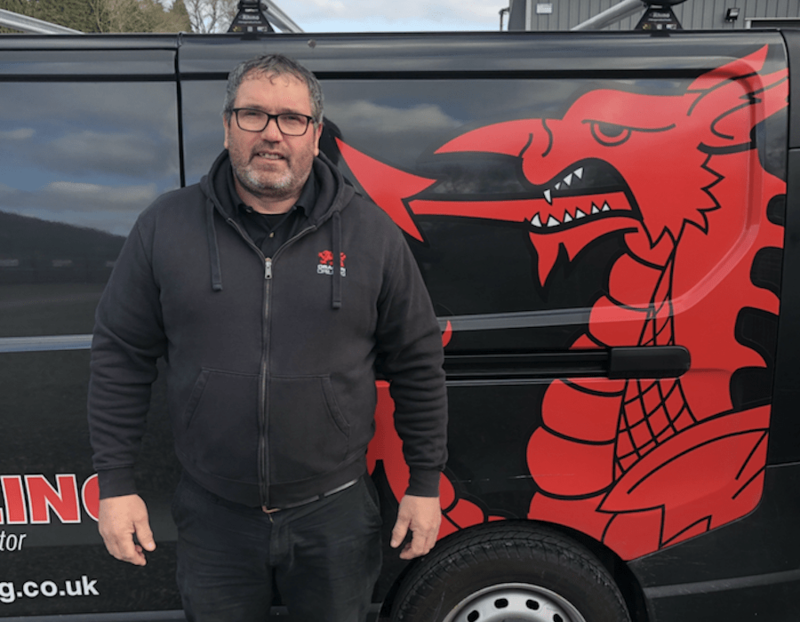 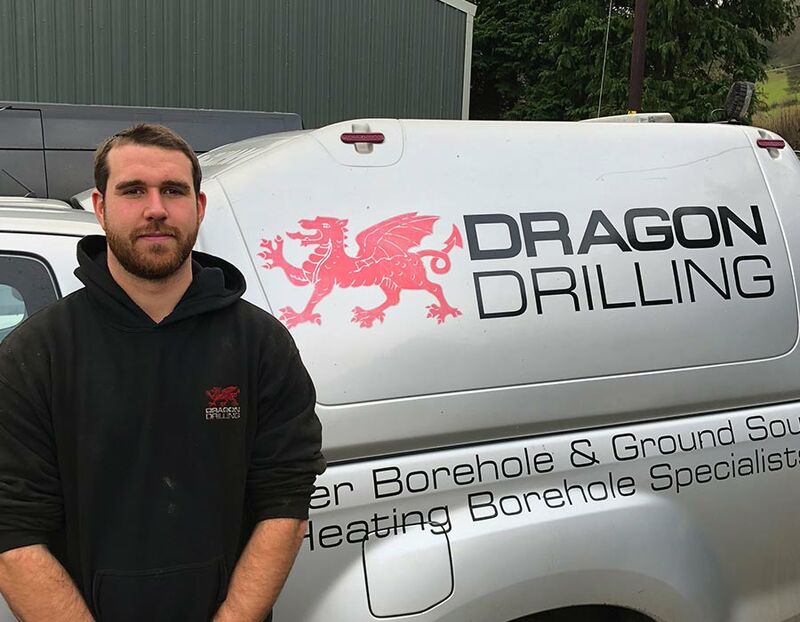 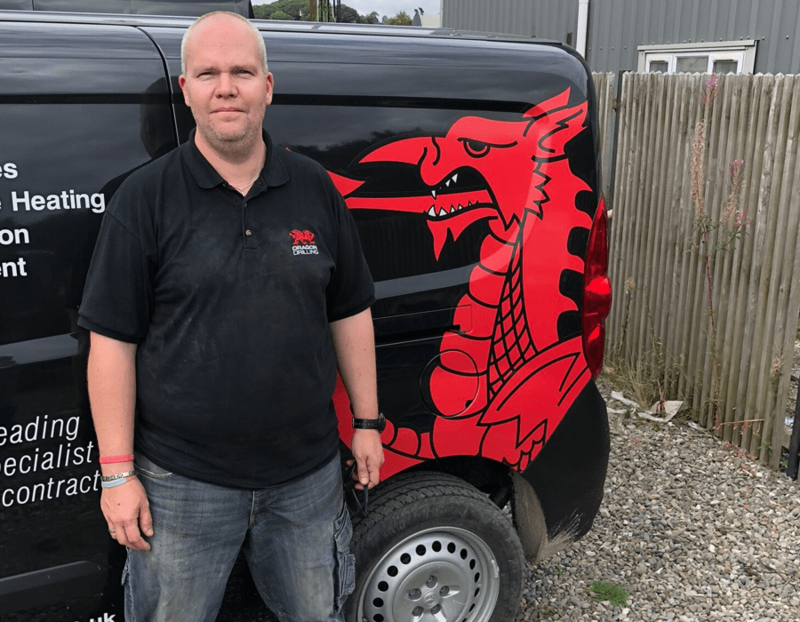 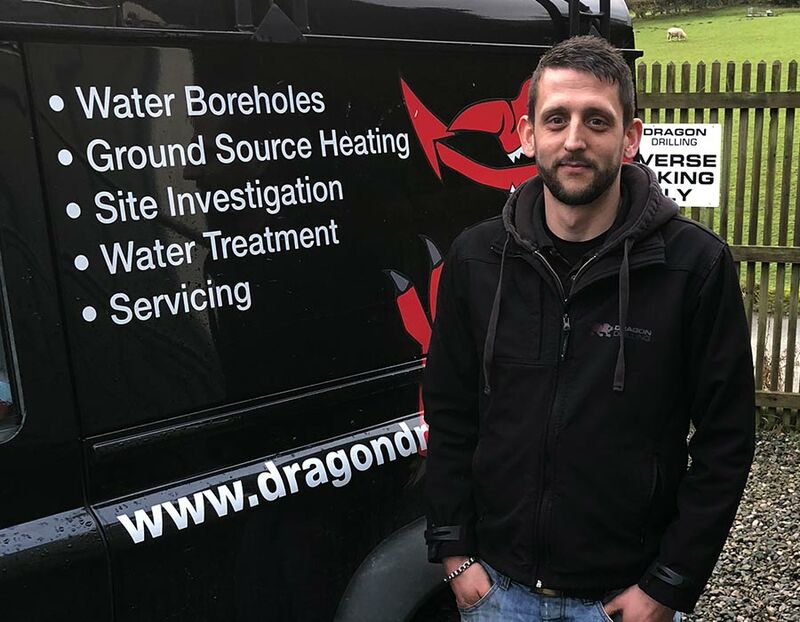 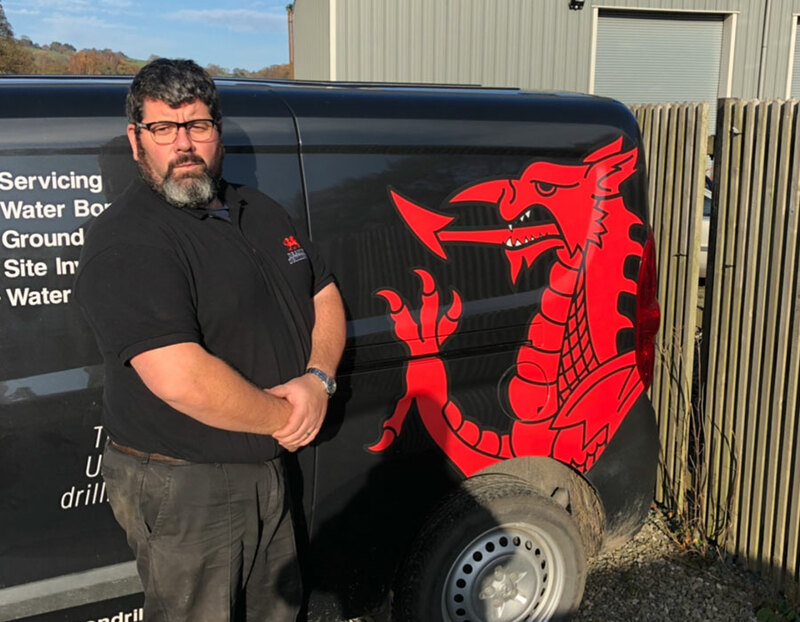 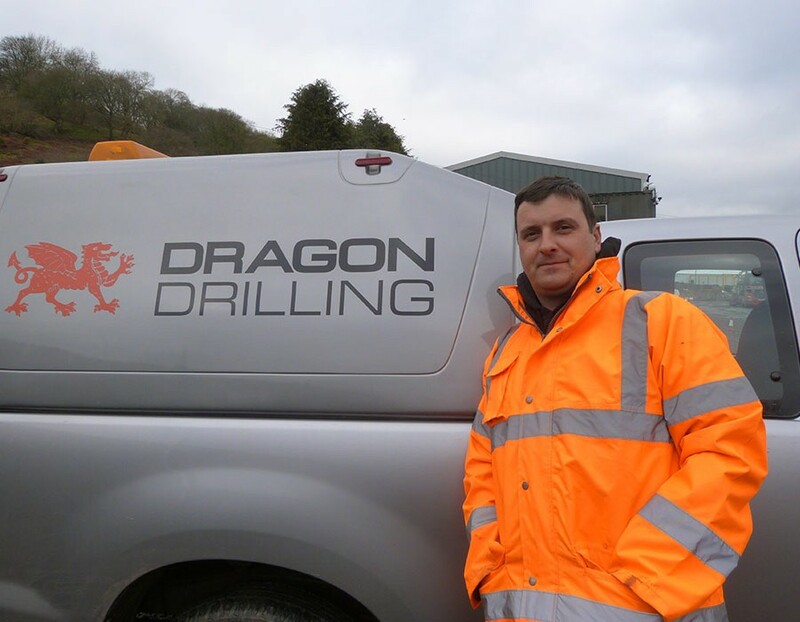 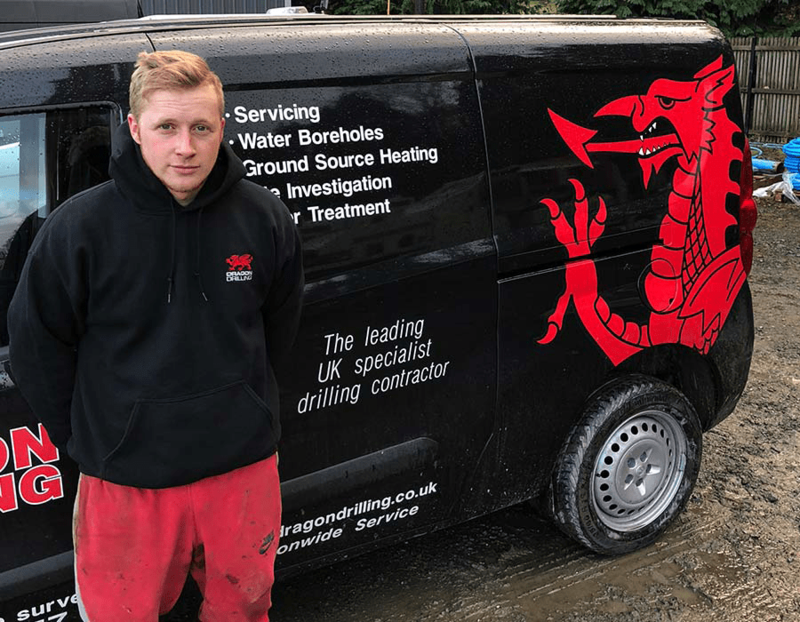 As Technical Director for Dragon Drilling, Nigel specialises in the drilling of water boreholes, wells and ground source heating boreholes, providing his expertise in the design and implementation of varied and particularly complex projects.